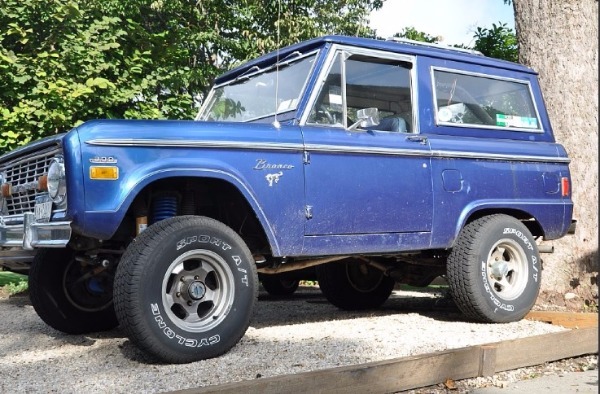 This car is in the village of Bridgehampton, and we would be amenable to allowing it's use in film shoots. I am a director, so I know the drill. 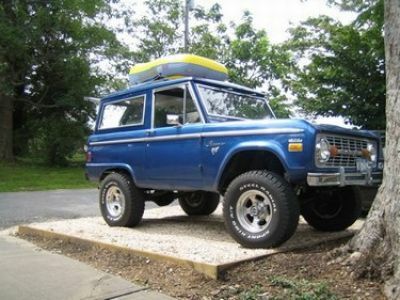 It has an automatic transmission, is a 1977 Bronco with a 302 engine.